Whether you’re holding up a stagecoach or simply mooring a small boat, the Highwayman’s Hitch is the knot for you. 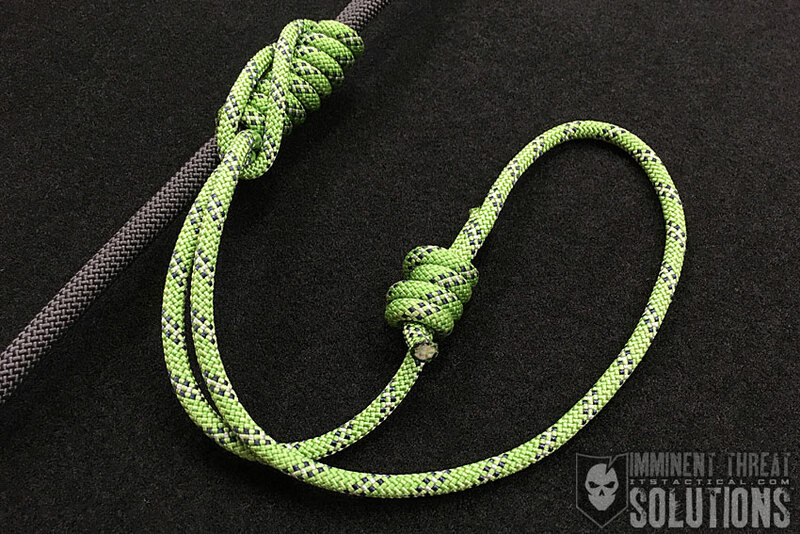 This week, Bryan demonstrates how to tie it, as well as how to release for a quick getaway. In addition, he offers a look at how the Highwayman’s Hitch completes the knots he’s been tying on our Janky Ship’s Wheel. 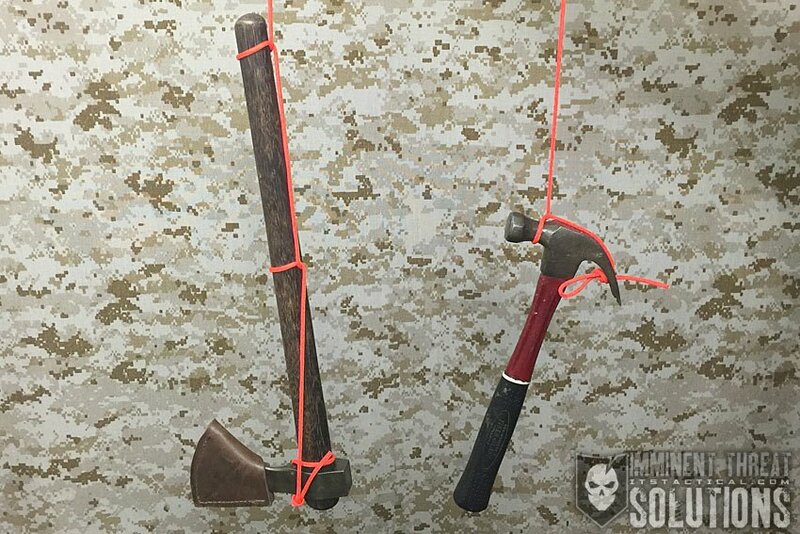 We’re one step closer to completing our DIY Knot Board Display. The Highwayman’s Hitch is fairly secure, as long as it’s properly tightened up. The knot will seem stable when you’re pulling on the standing part, however it can collapse under extreme load, so it should never be used in a lifesaving application.